I listen to Kidum, just like most Kenyans. However, I didn’t really appreciate his music enough until the day that I saw him performing live with his band. It’s one of those experiences that changes your view of life. 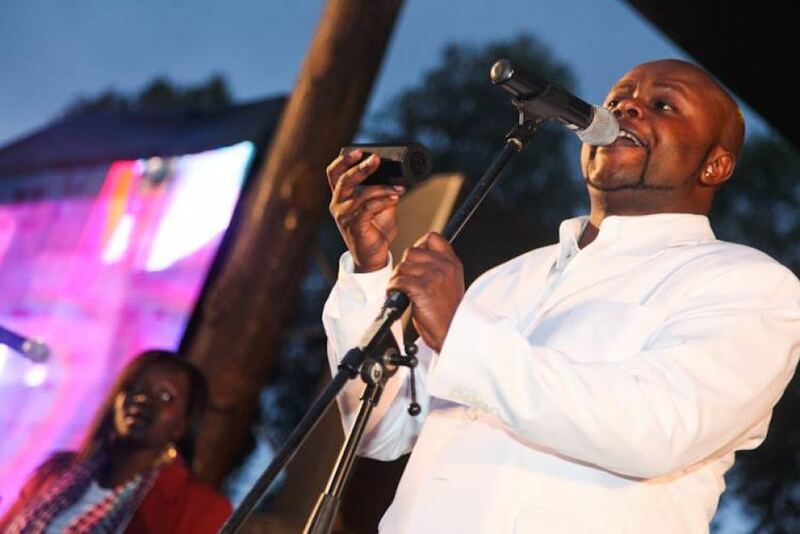 The singer, whose real name is Jean-Pierre Nimbona, relocated to Kenya more than two decades ago due to political instability in his home country, Burundi. He had been involved in music from the age of 10 and had played for a number of bands before wore broke out in his home country, forcing him to flee. 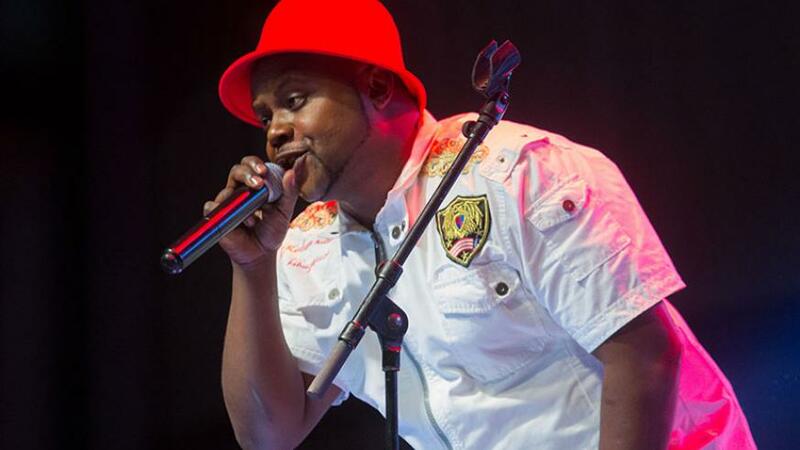 Upon arriving in Kenya, Kidum joined the Hot Rod Band where he stayed until 2004 when he formed his own band, the Boda Boda Band. If you’ve been to any of Kidum’s live concerts, I’m sure you are familiar with the magic that happens when he gets on stage with his band. There’s no single word that can describe it. Everything is always above par. From the synchronization, to the stage presence, the energy, to the order of the songs, to the inclusion of the audience to the spontaneity. You can easily tell that the band puts so many hours into rehearsals before they go on stage. Maybe this is why the Boda Boda Band has remained one of the best bands in Kenya for more than a decade. What’s even more is that Kidum is multi talented. You’ll find him strumming the guitar one minute, the next minute he is singing, he’ll be drumming or playing another in the next minute. But that’s not all. What I love about his music is that it’s timeless. Haturudi Nyuma was released a while back. However, when he gets on stage to perform it you’ll think it’s brand new and no one would even blame you. If you are a music lover, attending a Kidum concert should be on your list, if you’ve never seen him performing live that is. It’s a worthwhile experience. Watch his performance at the Koroga Festival 2017 below for a feel of what it is like to attend a Kidum concert. The webpage at https://www.youtube.com/embed/YzZGY6lPiC4?start=3098&feature=oembed might be temporarily down or it may have moved permanently to a new web address.